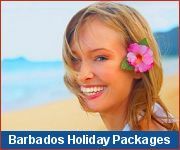 When you are in need of a truly restful and relaxing vacation, look no further than the Caribbean island of Barbados. We're sure to have the hotel or retreat on the beach of your dreams! 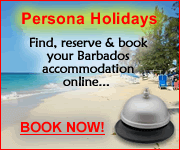 Barbados is a lovely Caribbean island, steeped in tradition, and yet at the same time utterly natural and charming. And of course we have the most beautiful beaches in the world! Relaxing beach vacations in Barbados can unfold in a million ways: pamper yourself at a spa, visit the heritage homes and gardens, swim with the turtles, soak up the rays, dine under the stars... it's all a matter of choice for your Caribbean vacation of rest and relaxation. Relax on sandy shores caressed by turquoise waters on the lively south coast of the island when you stay at Coral Mist Beach Hotel. An ambiance of sophistication and grace awaits you at Cobblers Cove Hotel, an invitation to forget your stress and be pampered for a while. 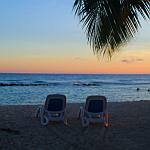 To relax away from the crowds, head to the rugged beauty of eastern Barbados and the comfort of Santosha vacation rentals.